DNV-GL Type Approval for our Globe, Quick-Closing, Self-Closing, Gate and Storm valve product group has been completed successfully. 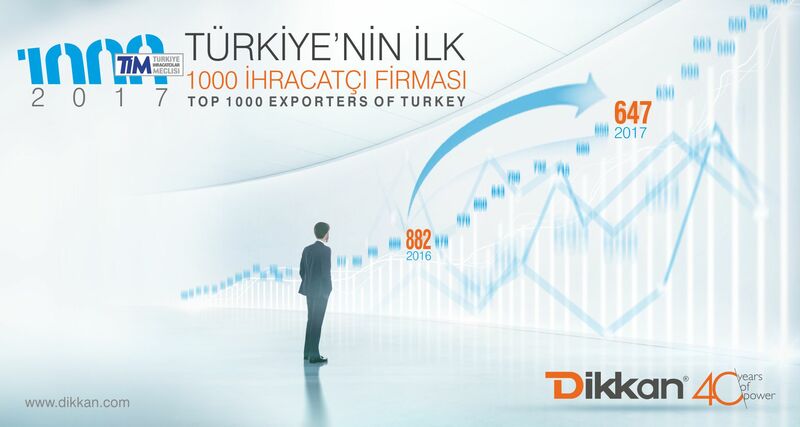 Dikkan took 647th place in the "Top 1000 Exporters of Turkey" list by effect of export activities in 2017.We would like to thank all our colleagues who are part of this. 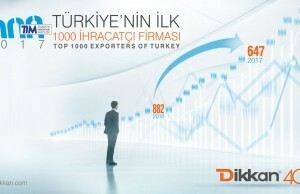 We believe that we will take our achievements to higher levels with our hardwork.